Updated Wednesday April 10, 2019 by AUBL Miami. Any teams or players interested in playing in AUBL Miami, please call the league office asap (305) 439-2644. Opening day is set for June 2, 2019. The season will consist of 12 regular season games + Playoffs. Individual player fee is $240. 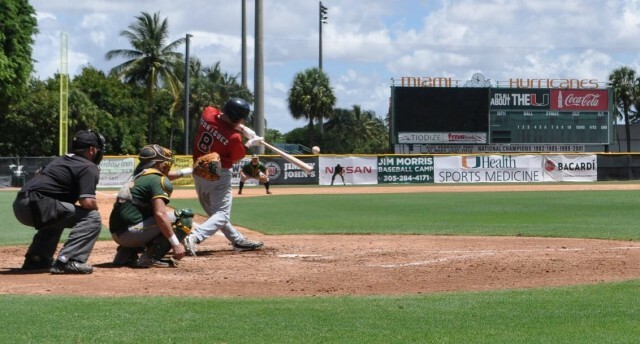 AUBL Miami offers excellent competition played on the top fields in Dade and Broward. There are currently 22 teams in the league - we are expecting 24 teams next season. These awards are a discount towards future league fees. Players not yet on a team will enter the league player pool and will be assigned to a team based on the player's geographic location and each team's positional needs.